SEOUL (Reuters) – Six months after South Korea banned the issuance of new cryptocurrencies, they are starting to creep back into the country by using overseas listings for local trading. The country prohibited initial coin offerings (ICOs) starting in September. Soon afterward, South Korea’s financial regulator made it difficult to trade cryptocurrencies anonymously, and trading volumes in digital money such as bitcoin <BTC=BTSP> promptly collapsed in what had been their busiest market. 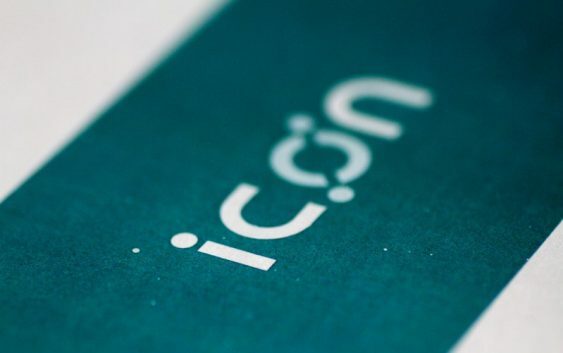 Icon, a newly launched South Korean digital currency, is the market’s first attempt at changing that deadlock via a simple method: it was issued in Switzerland. Launched by DAYLI Financial Group, Icon is listed in Bithumb and Upbit, South Korea’s major cryptocurrency exchanges, and started trading on March 21. “Icon’s listing in local exchanges is significant itself as the coin is South Korea’s first platform coin,” built on code that can be used for other applications, said Park Nok-sun, a cryptocurrency analyst at NH Investment and Securities. 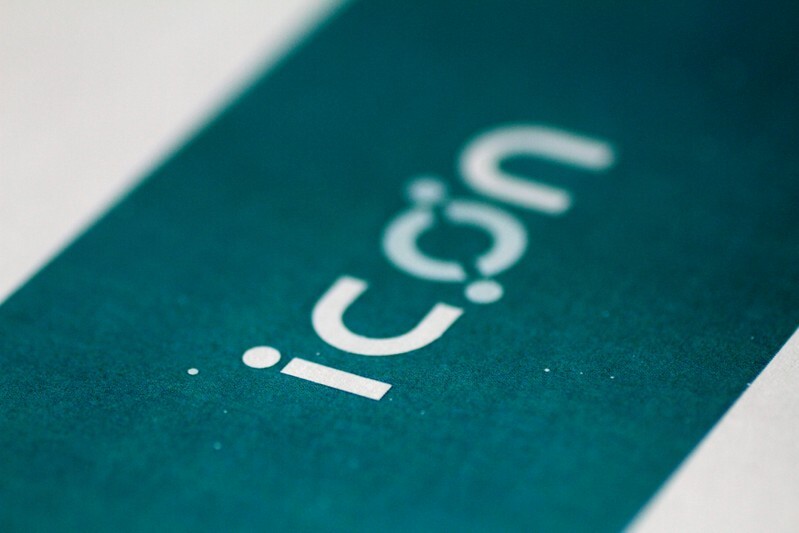 Touted as Korea’s answer to the popular Ethereum cryptocurrency, Icon launched at a price of $0.11 and is now trading at 2,814 won ($2.64). Kim Haw-joon, co-chief of the Korea Blockchain Association, predicted that local exchanges would begin handling more such foreign-issued cryptocurrencies as a way to reinvigorate cryptocurrency trading. Already, a dozen or so South Korean companies have done ICOs overseas. Hyundai BS&C, an affiliate of Hyundai Group, launched its own virtual coin, called Hdac, in Switzerland. Another is Medibloc, a token that was designed to redistribute scattered healthcare information. It attracted investment from healthcare industry officials and venture capital funds, raising $21.2 million, according to database ICO Drops. Choi Il-kyu, a 24-year old investor in Seoul, said Icon’s launch might be a turning point. “The cryptocurrency market’s future seemed unclear as the market has been constantly declining for the past few months. Such disappointment made me think maybe I should stop investing, and that’s when I found Icon,” Choi said. The Financial Supervisory Service, meanwhile, has asked South Korean companies to report on their overseas ICOs, but the regulator says it has no plans to more directly manage trading. The blockchain association’s Kim said the ban on local ICOs would push more companies to pursue the overseas route. But businesses that have done so say they wish there were an easier and cheaper way. “We have to establish an overseas branch, hire workers there, spend a huge amount of money for all the paperwork needed, and often have to fly there to take care of things, making it just so inconvenient,” said Lee Eun-sol, 33-year-old co-founder of Medibloc.